It’s Martin Luther King Jr. Day, but instead of rehashing the black civil rights leader’s gay right-hand man, Bayard Rustin, or the advice King once wrote to a closeted teen, we’ve decided to peer into the future by listing five black queer racial justice advocates who are changing hearts and minds on Twitter. 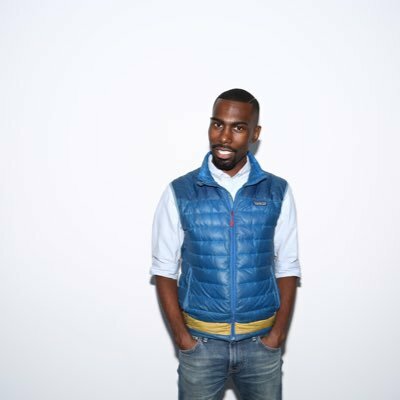 DeRay Mckesson – Mckesson is probably best known as the host of the podcast Pod Save the People, a social justice-minded news analysis and political interview program whose past guests have included Senator Cory Booker and topics like prison reform and voter suppression. Mckesson himself is a Black Lives Matter activist and the founder of Campaign Zero, a group with a 10-point plan to end police violence. Tanya DePass – Fans of gaming, tech, politics and geek culture should check out DePass. She’s the founder of I Need Diverse Games, an organization that seeks to highlight video games and related research from people of color. 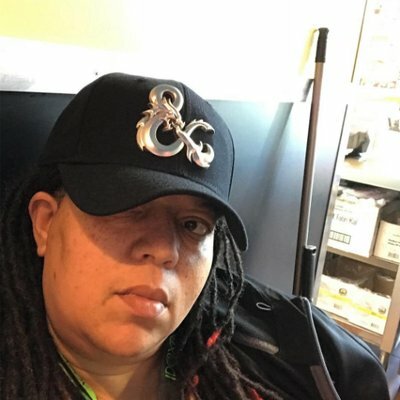 She’s a regular speaker at gaming and geek conventions across America and also a supporter of GaymerX, the nation’s only LGBTQ gaming convention. Her Twitter is a good mix of pop-culture analysis, life advice, political news and issues of intersectional justice. 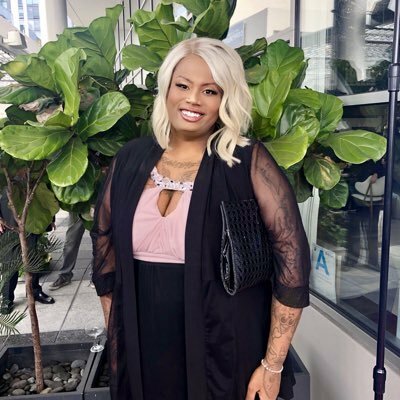 Ashlee Marie Preston – Also known as the “trans Malcolm X,” this outspoken trans activist and podcast host has made waves by confronting conservative trans celeb Caitlyn Jenner and calling out transphobic comedian Lil Duval. She was the first openly trans person to run for California State Legislature and the former host of Shook with Ashlee Marie Preston, a podcast that analyzes pop-culture through a racial justice lens. She remains a vibrant social force, commenting on social injustice harming queer communities of color. 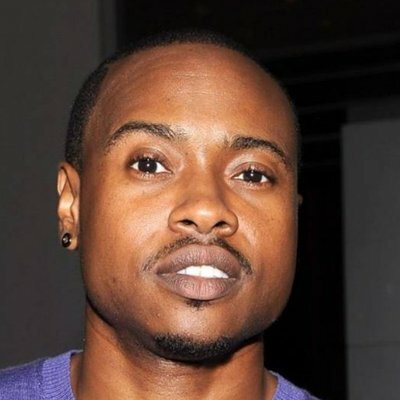 Tiq Milan – As a black trans male journalist and human rights advocate who takes intersectional approaches to human rights issues in the U.S. and abroad. You may have seen him speaking on Netflix, CNN, NBC, MTV tackling topics ranging from toxic masculinity and the racial wealth gap to white supremacy and racism in professional sports. 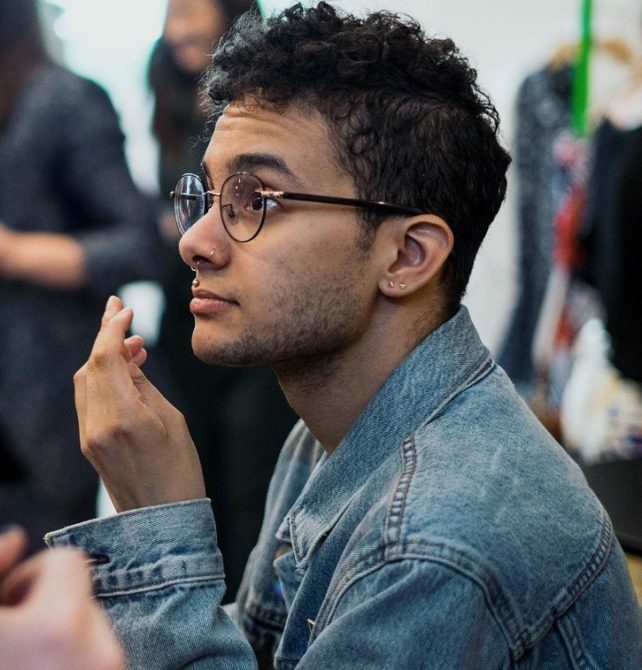 Tyler Ford – An agenda writer, public speaker and former editor of Conde Nast’s non-binary website Them, Ford gained widespread notoreity in 2015 when the gender-neutral sexually fluid pop star Miley Cyrus brought Ford as a date to The Foundation for AIDS Research gala. Ford regularly advocates for disability rights, sensible drug policy reform and black media figures who deserve greater exposure.